This week I am trying out a theme, and that theme is "plays I have seen when I, the performers, and/or both have been totally blotto". 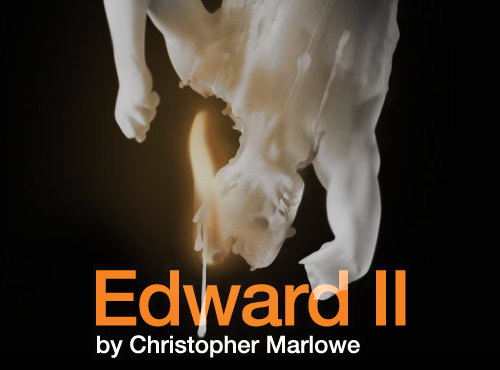 First up: Edward II, Marlowe's "gay king tragedy"! And gosh it was good (what I saw of it anyway, as was drunkenly twenty minutes late). I suspect the FT is right and this Edward II is a 'Marmite' production, but unlike Marmite people who don't like it are dead wrong. Other Baron, we'll miss you most of all.